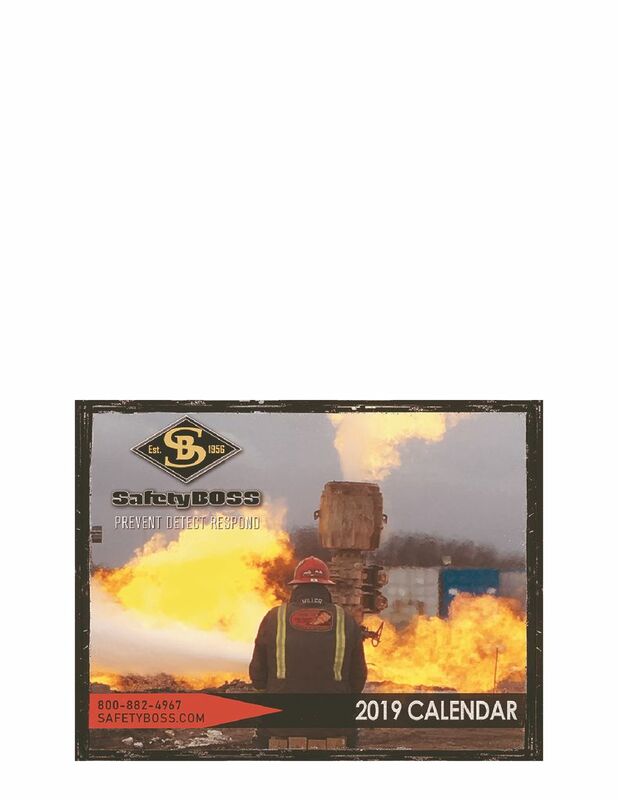 Download your FREE 2019 Safety Boss Calendar featuring well control images from Romania. This is a printable PDF file of our much awaited annual calendar. Download and Print your very own calendar today! The Future of Fire Fighting?